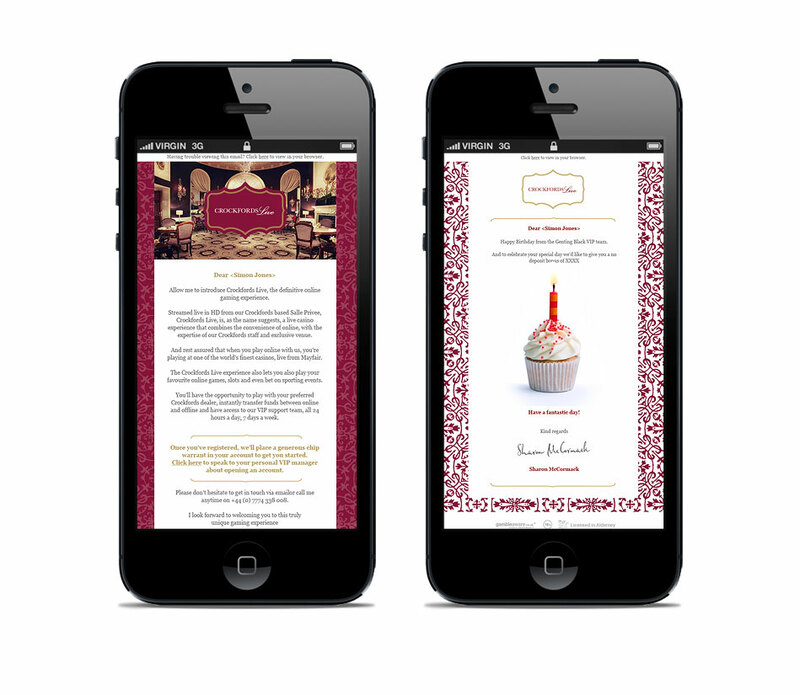 Another project for Genting Casino client. 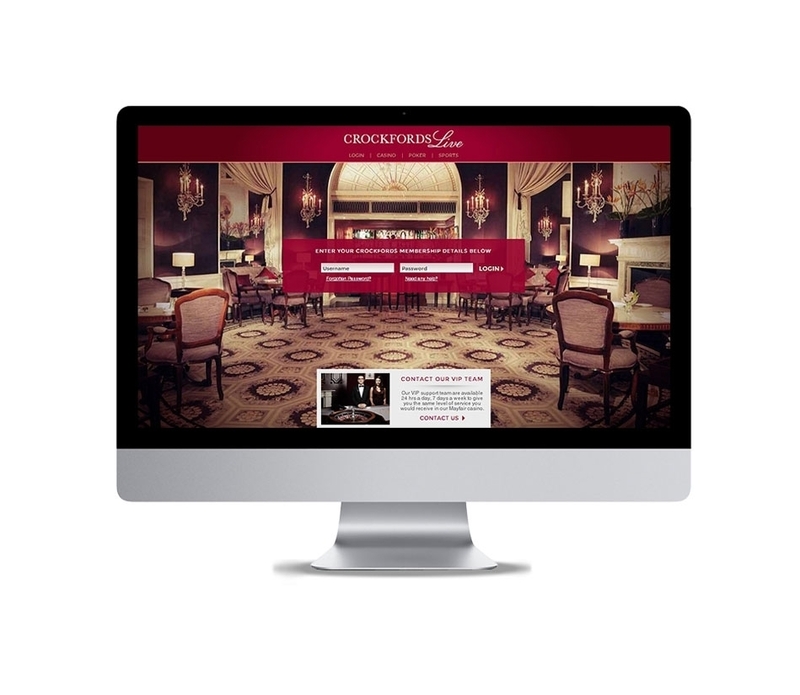 G7uy created a ‘world first’ in online gaming, a live casino link from one of Mayfair’s most elite casinos – Crockfords. A bespoke member’s only website, specifically for the Casinos millionaire clients to play Roulette or Blackjack with their preferred dealers any time of the day, anywhere in the world. Also created was an acquisition campaign to target millionaire players.